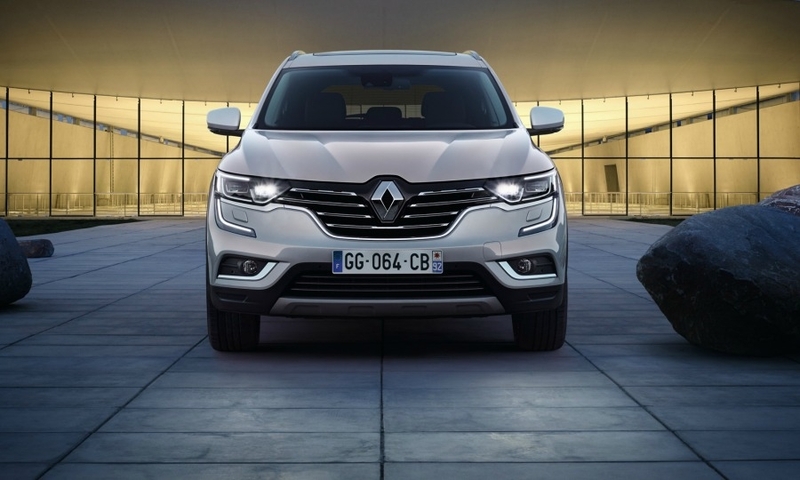 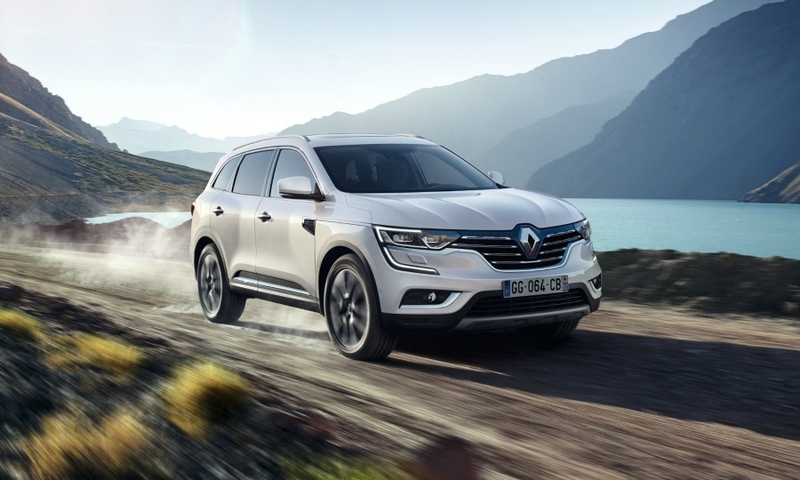 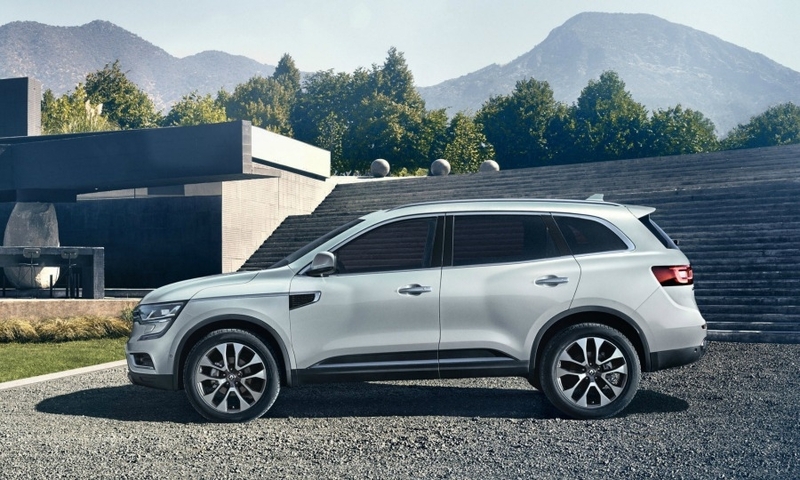 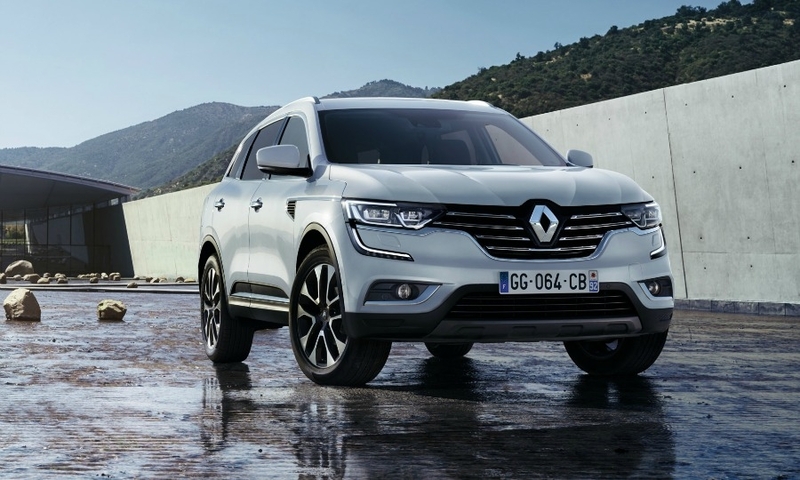 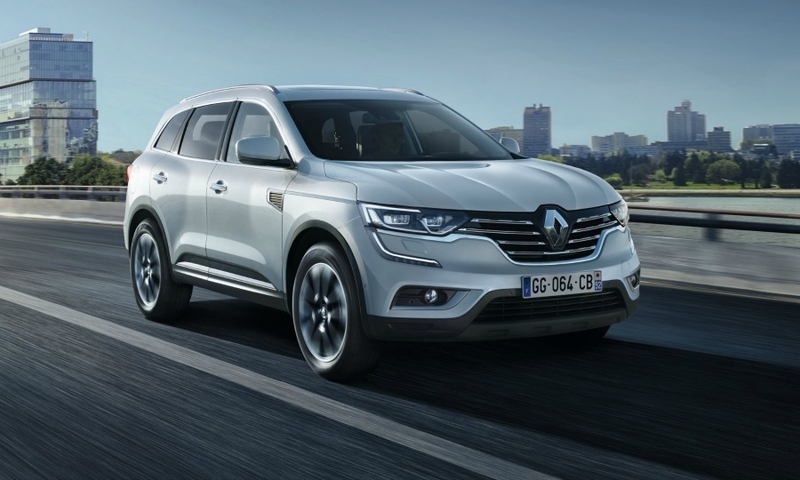 Renault says its latest Koleos has robust SUV cues and the refinement of large sedans. 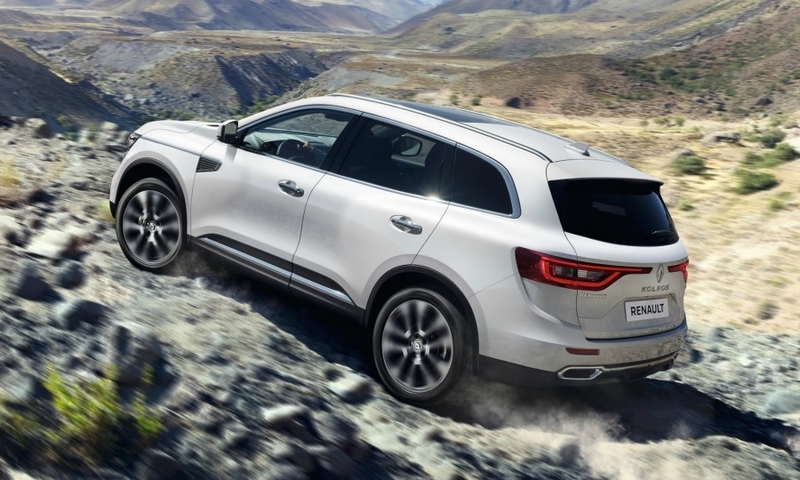 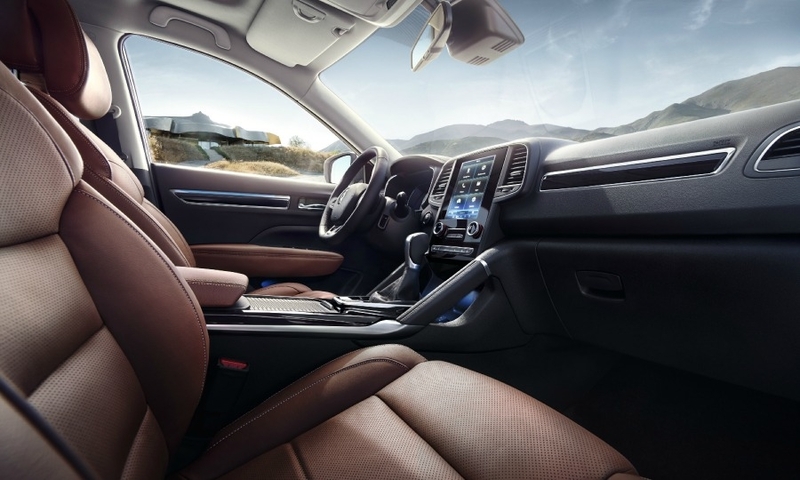 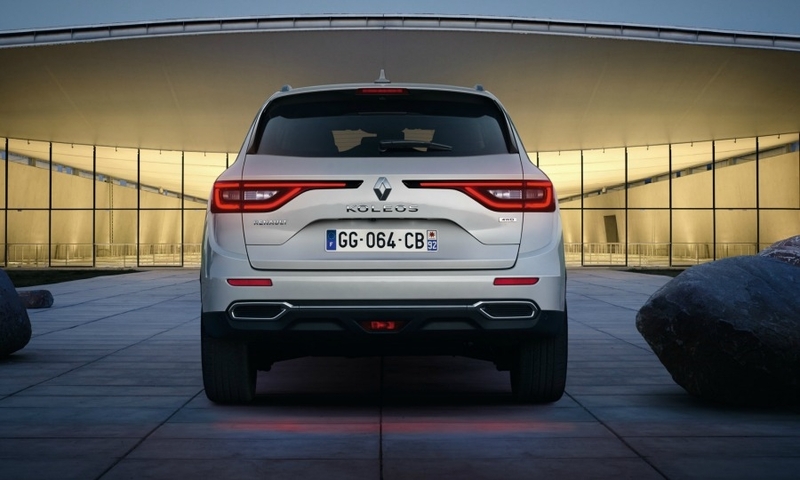 Renault says the design of the Koleos accentuates the SUV segment's cues such as taut, powerful, horizontal lines, muscular haunches and high ground clearance. 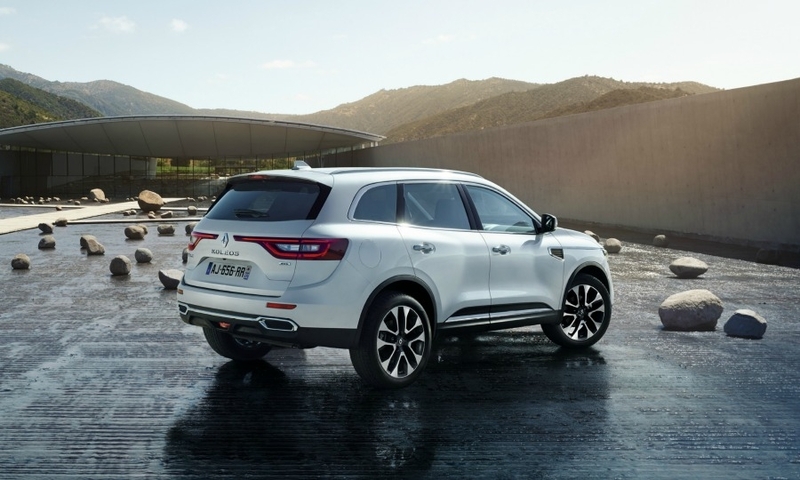 Renault will roll out the Koleos in its global markets starting in the third quarter, with European sales set for early 2017.